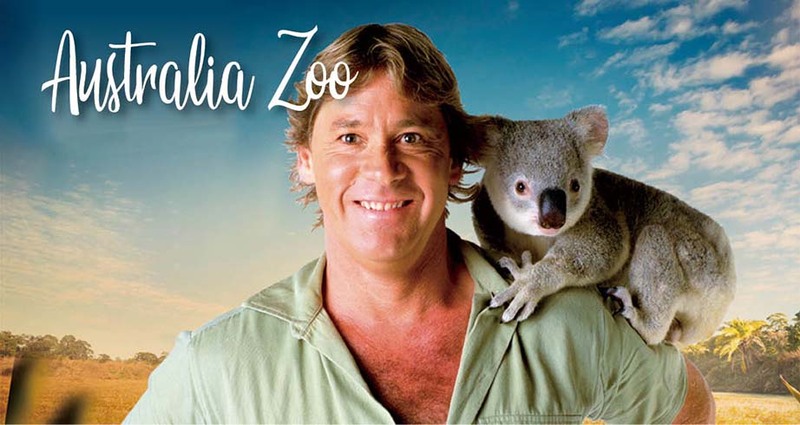 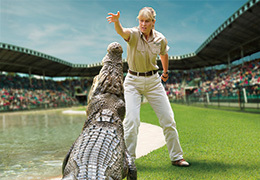 Don't miss this top tour to the home to the Crocodile Hunter where Crocs Rule at the biggest and best wildlife conservation facility in the world. 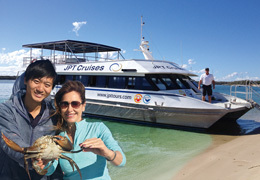 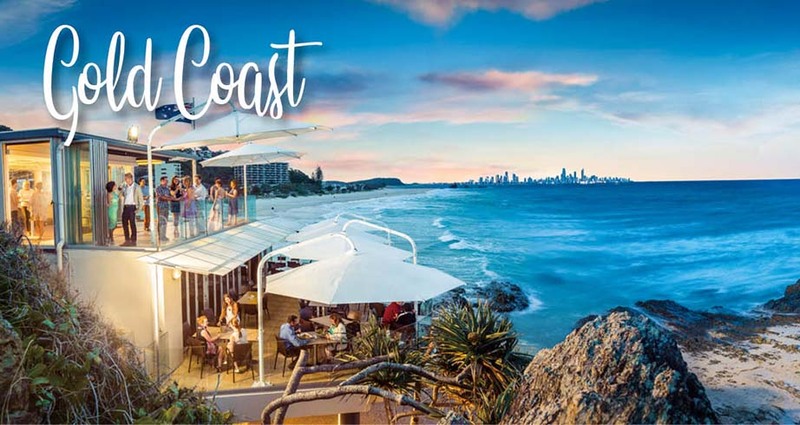 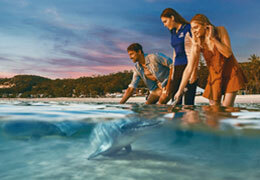 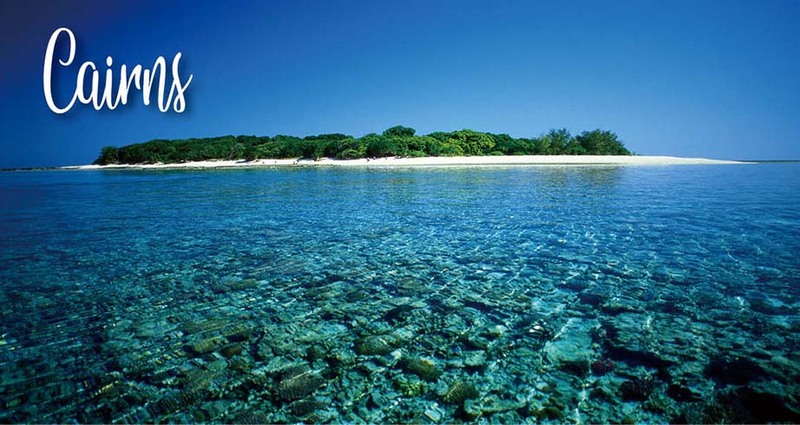 Gold Coast Crab Trip, loved by everyone, this Crab Trip tour is a truly remarkable experience in Broadwater. 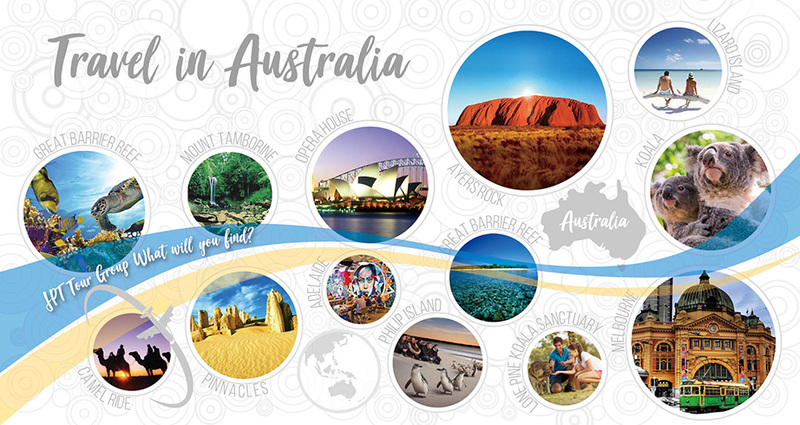 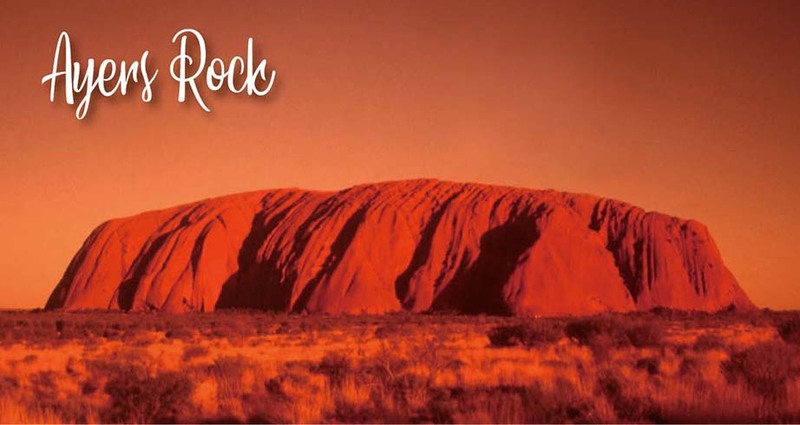 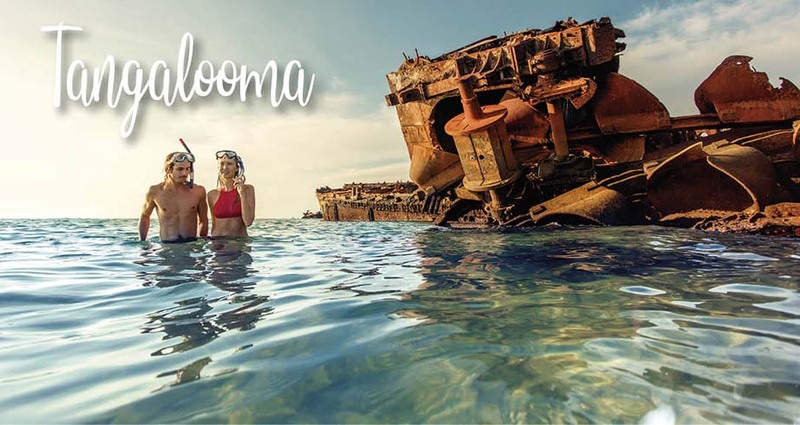 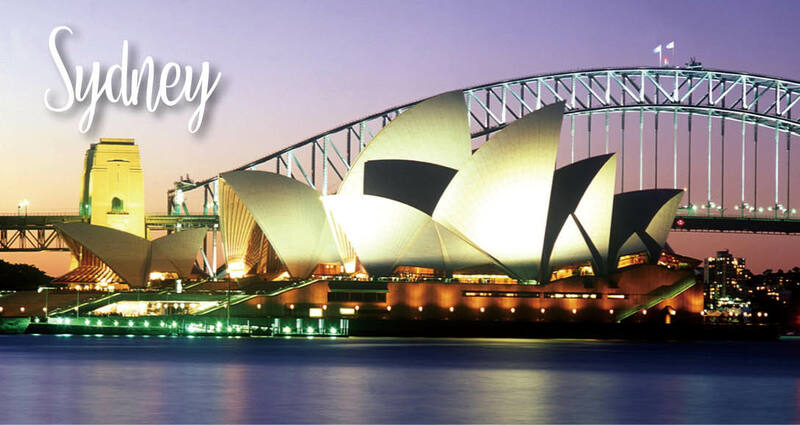 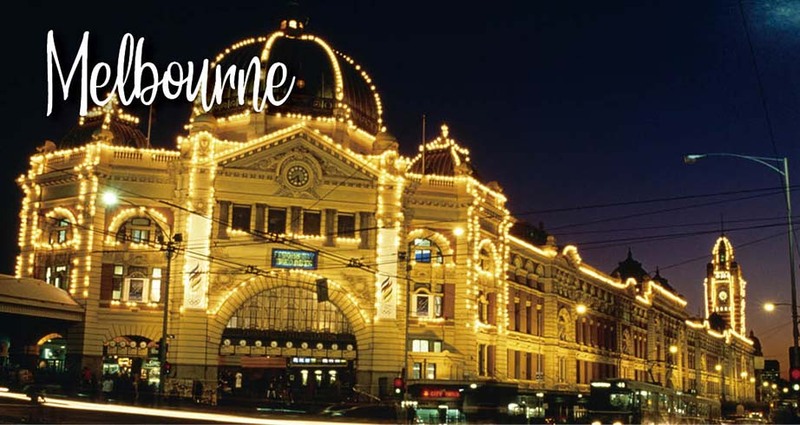 Enjoy Australian life and fun! 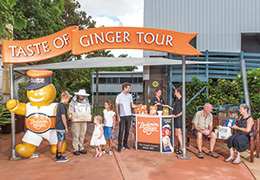 Take a scenic trip to the beautiful Sunshine Coast and visit world famous Australia Zoo and family delight The Ginger Factory. 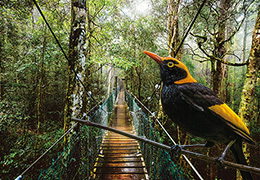 Travel to World Heritage Listed Lamington National Park and take in spectacular panoramic views from Tamborine Mountain. 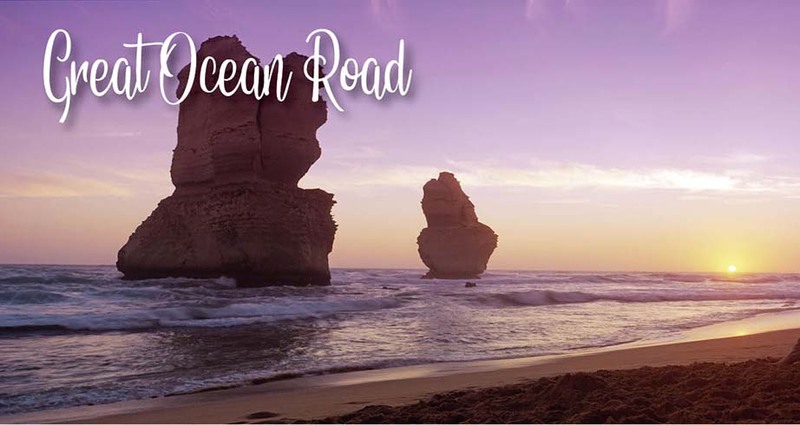 We visit one of the world's most significant glow worm viewing sites at World Heritage Listed Springbrook National Park on this tour. 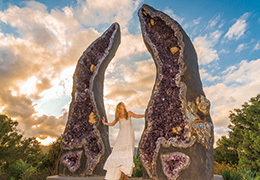 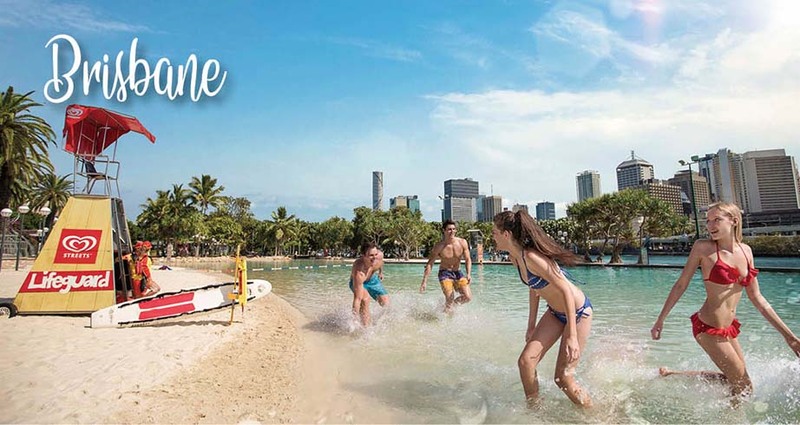 See the Brisbane City Sights on this full day tour! 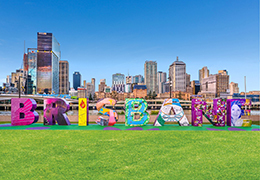 Queensland's capital city, Brisbane is dubbed the most liveable city in Australia.